My wedding is coming up in less than 60 days! 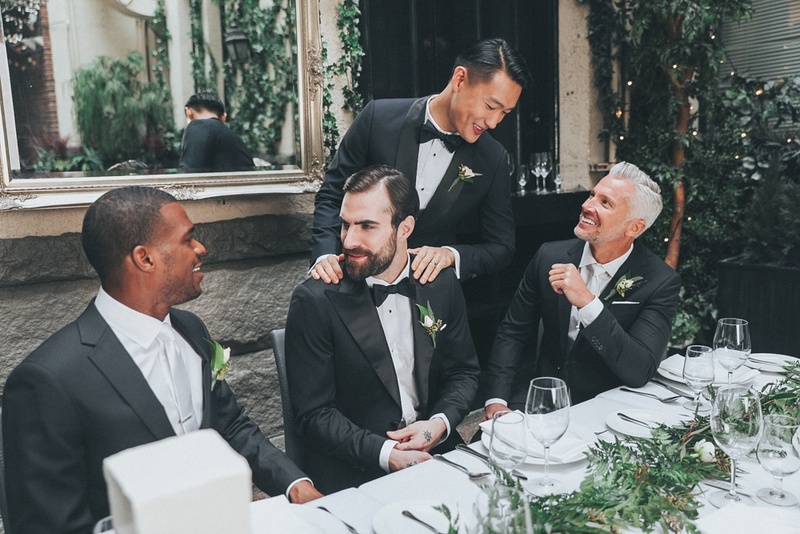 One of the most challenging aspects of my wedding for me has been menswear. Menswear is not my forte, so I was happy to leave suit selection up to the experts! I’ve been dying to use Indochino, and this wedding is my chance. 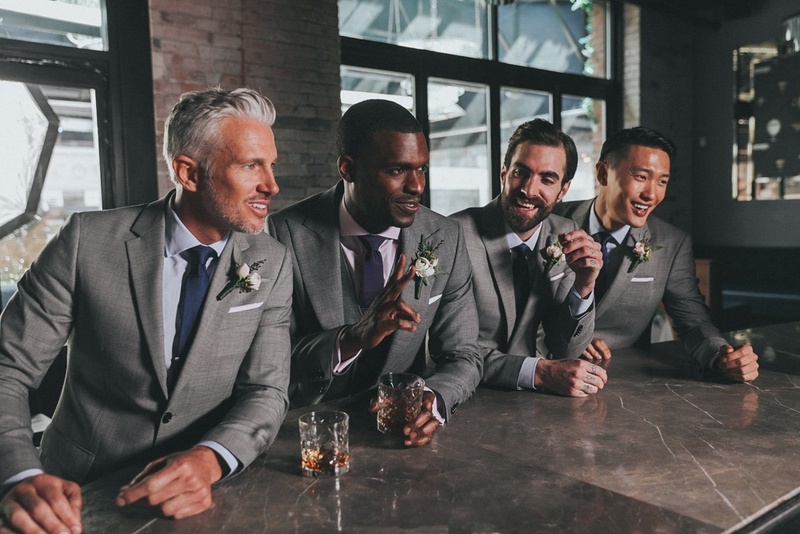 Indochino is a made to measure menswear brand. Customers are able to choose colours, fabric, suit lining, lapel style and more. Men can visit a showroom in Toronto or Vancouver in Canada. At the showroom, you can see sample suits, colours and fabrics. You can also get custom shirts made. 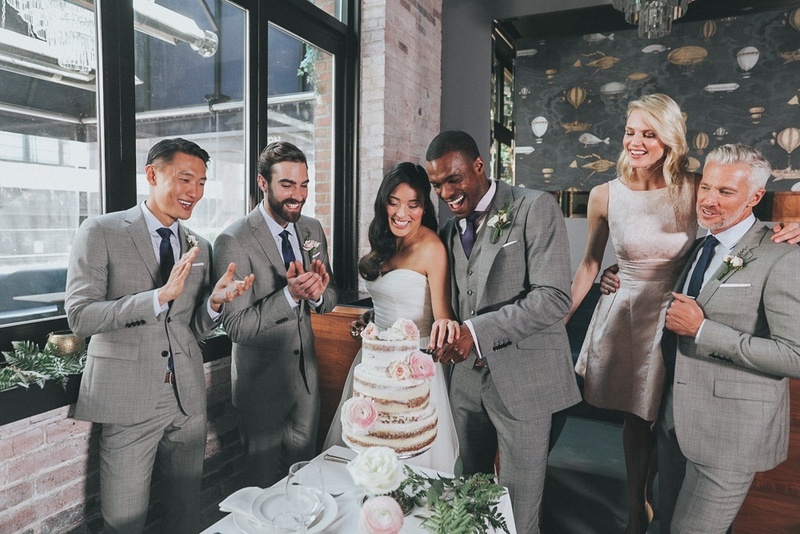 As you can image, Indochino is super popular for weddings. 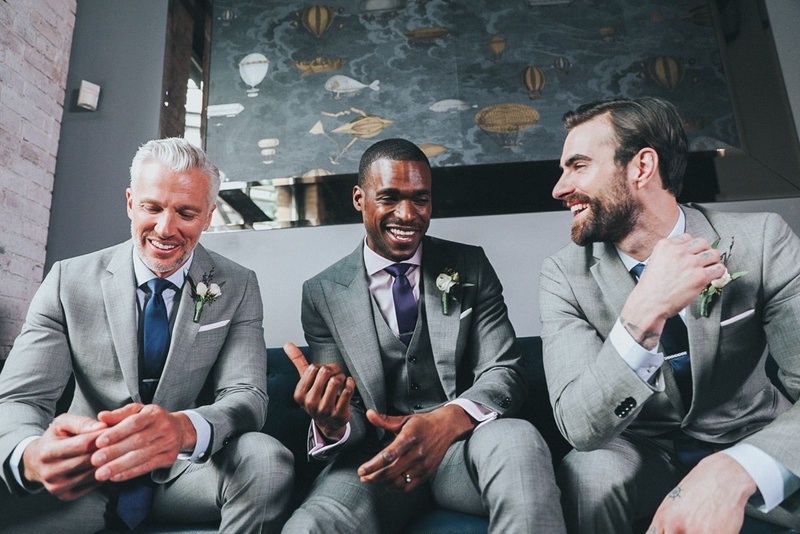 Made to measure suits are perfect for the groom and groomsmen. There are tons of fabrics and colour to choose from. I can’t wait to show you what our custom suit looks like when it’s ready! 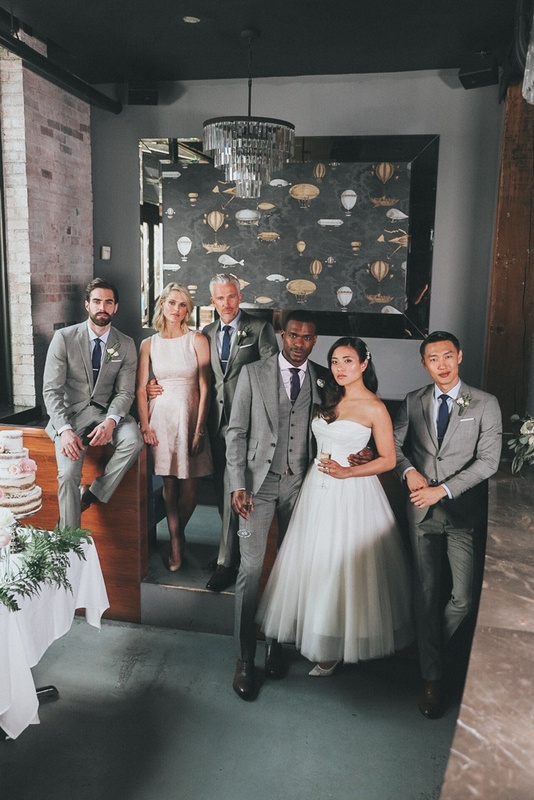 In the meantime, I’ve gathered some of my favourite wedding looks from Indochino below. Interested in ordering your own suit? Check out www.indochino.com!